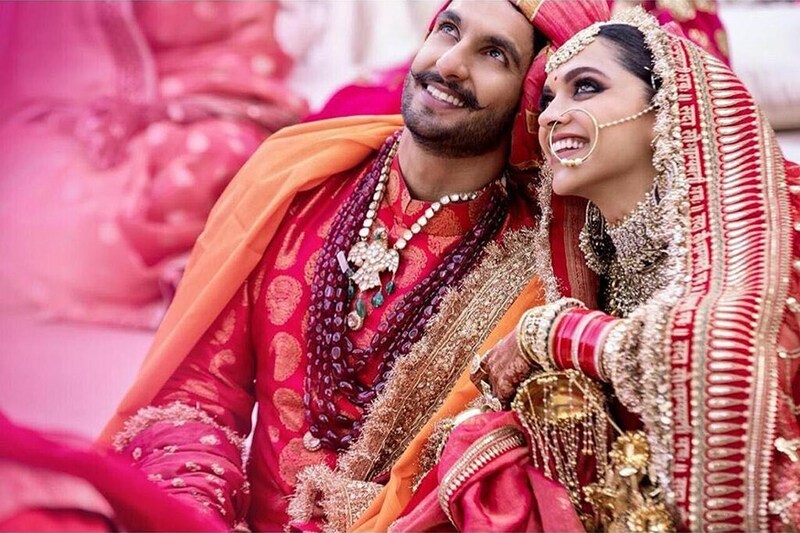 Deepika and Ranveer's Wedding Photos are Making Bollywood Stars Want to Get Married too! 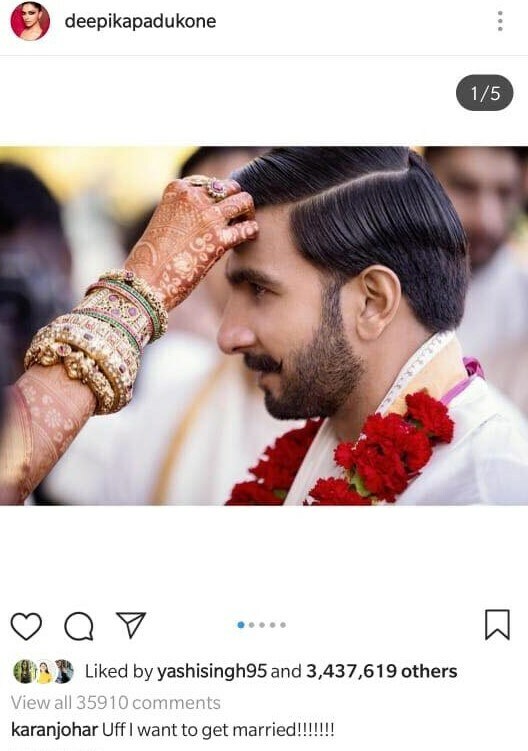 Karan Johar, Sonakshi Sinha, and several other B-Town celebs now want to get married after seeing Deepika-Ranveer's wedding photographs and we can totally understand why. 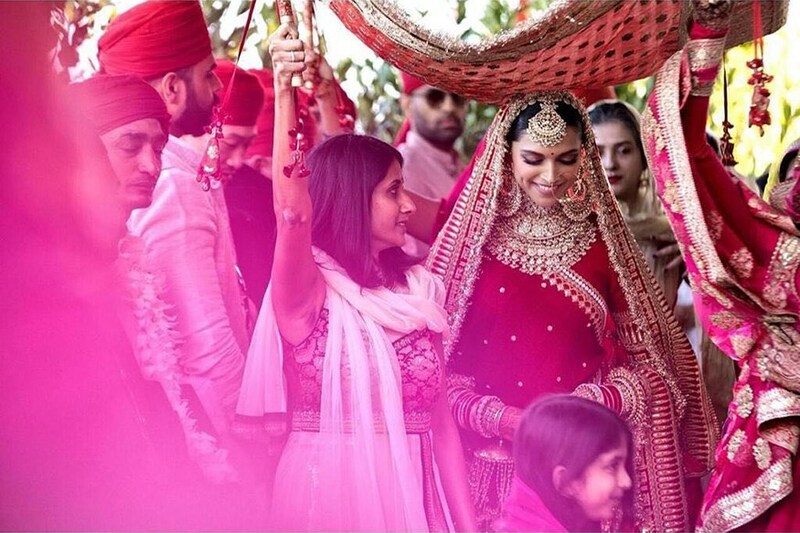 After keeping their fans and Bollywood colleagues waiting for a week, Deepika Padukone and Ranveer Singh blessed us with photos from what seemed like a dreamy wedding. 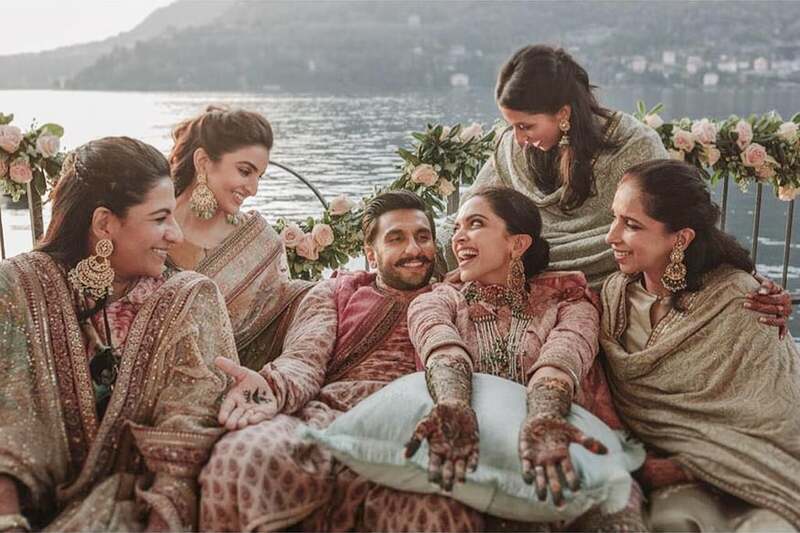 On Tuesday, Deepika Padukone and Ranveer Singh took to their respective social media accounts and shared photos from their Sangeet-Mehendi-Shaadi ceremonies which were held in Italy's Lake Como earlier this week. In the pictures, the power-couple seems to had a lot of fun. From Deepika dancing to the tunes of Bollywood numbers to Ranveer having a gala time with the guests, the pictures are pure gold. 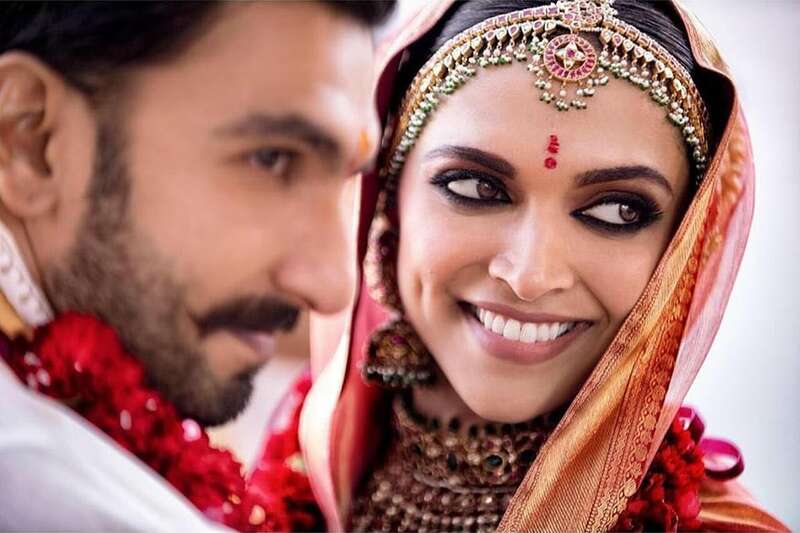 With such gorgeous pictures on display, Deepika and Ranveer's posts were flooded with congratulatory messages from their celeb friends and fans worldwide. Karan Johar cannot wait to get married now. 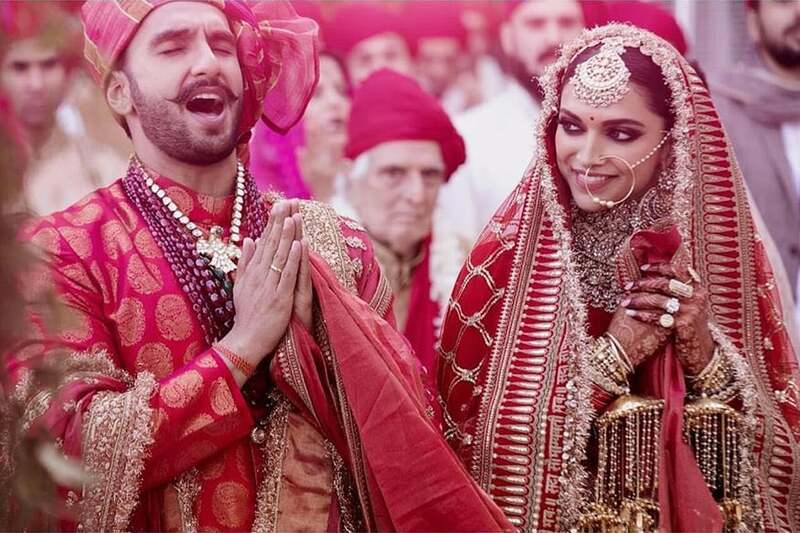 And Twitterati just want a guy who would look at them the way Ranveer looks at Deepika. Same feelings. 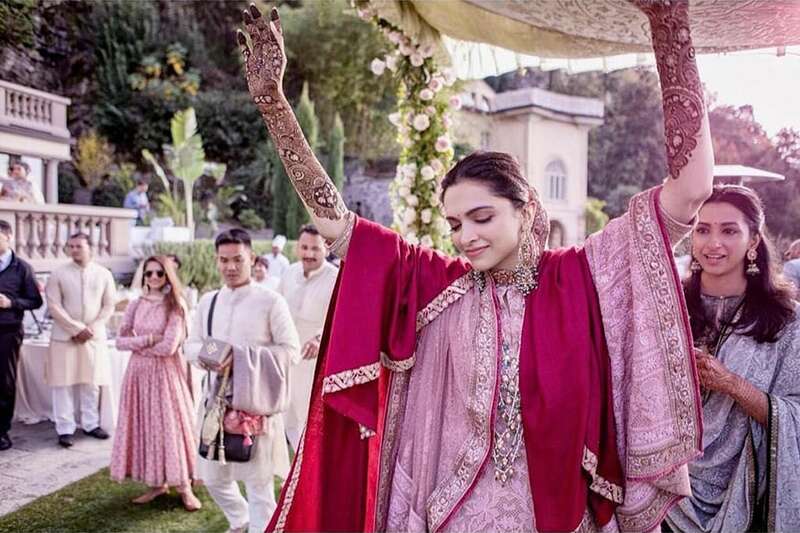 It’s not even about the extravagant wedding or the super expensive clothes or events..
Ranveer and Deepika’s wedding pictures make me next level happy I’ve never seen a couple radiate that much love & happiness and I’m INSPIRED who trynna get married I’m READY. Deepika and ranveer posting pictures of each other at the same time on Instagram is exactly how much in love and extra I want to be with my partner.